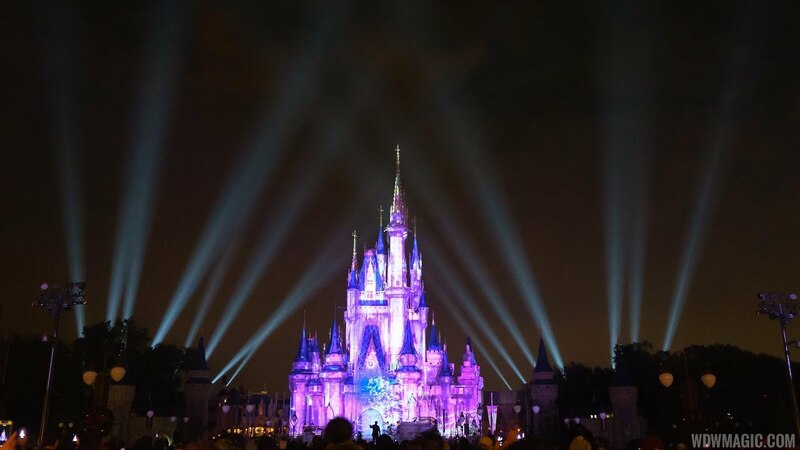 Nov 07, 2016 in "Once Upon A Time"
The Magic Kingdom debuted its latest update to the castle projection shows this past weekend, with the opening of "Once Upon A Time." Scenes include a flight with Peter Pan from London to Never Land, the Mad Hatter’s tea party, and a duel between Gaston and Beast. Mrs. Potts and Chip end their bedtime story with a grand finale that includes appearances by characters from even more Disney films. "Once Upon A Time" is a far more elaborate show that its predecessor, including newly installed syncrolites on either side of the castle. and more than double the amount of pyrotechnics. The show is performed daily, except on party nights, and is currently showing 15 minutes before regular park close after Wishes. Check times guides for the latest.